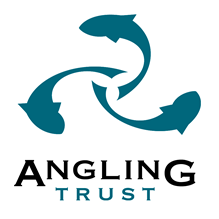 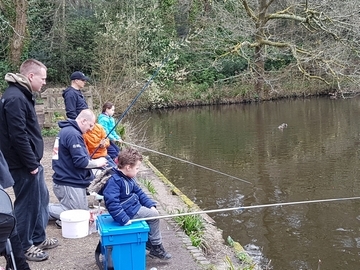 What happens on the day: The angling activities on offer are designed to encourage adults, children and young people to discover what angling is all about and take up angling. 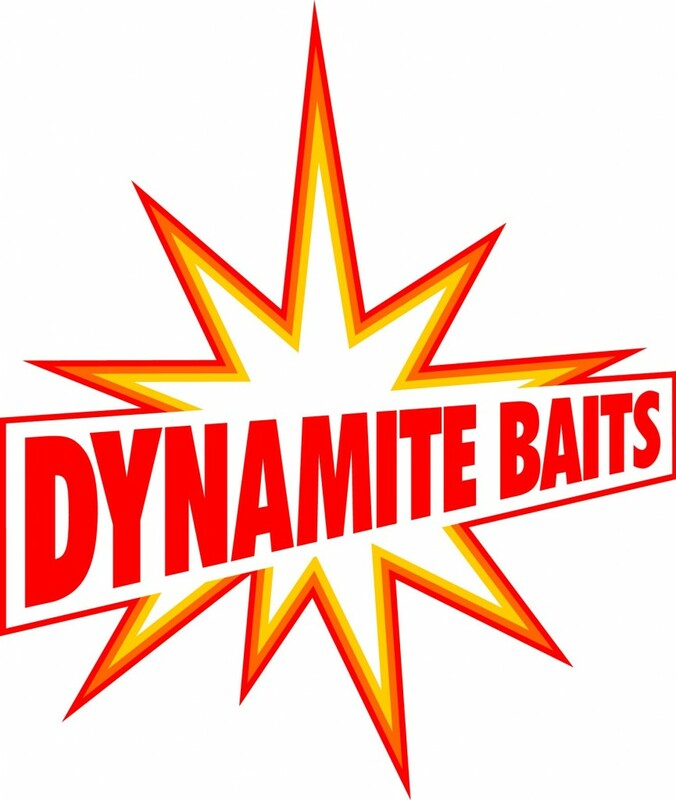 You'll find out how to use fishing tackle and bait to catch fish and return them safely. 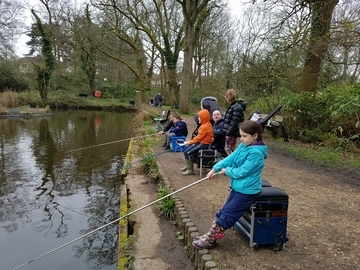 Let's Go Family Fishing Volunteers over seeing the event will also provide you with more info about your local club or fishery so you know how to go fishing again next time. 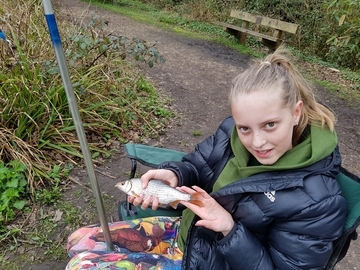 Tackle & bait: Provided – just come along –no need to bring anything!